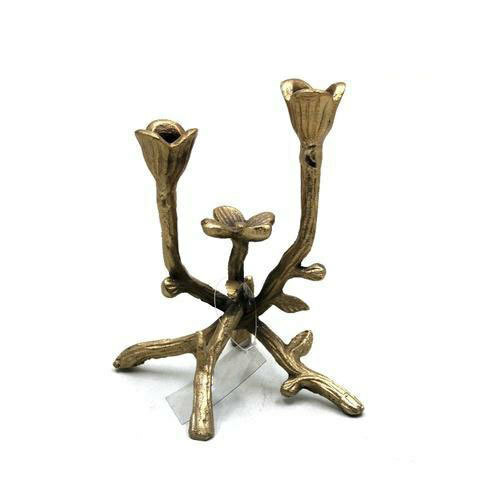 Our range of products include aluminium candle stand, unique design candle stand, rough brass plating candle stand, candle stand, five arms candle stand with matt brass plating finish and nine arms candle stand. 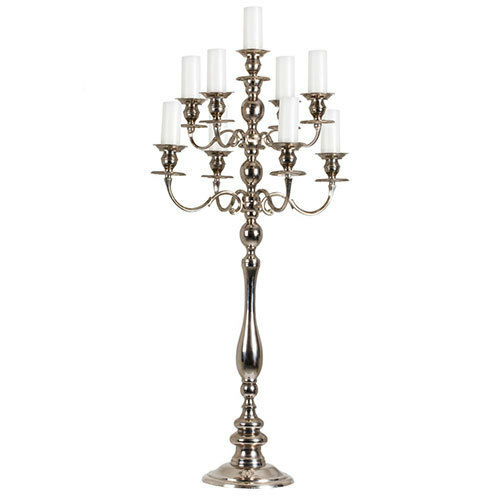 We are engaged in offering a high-quality range of Designer Candle Stand. It is always reckoned for its excellent look and universal appeal. 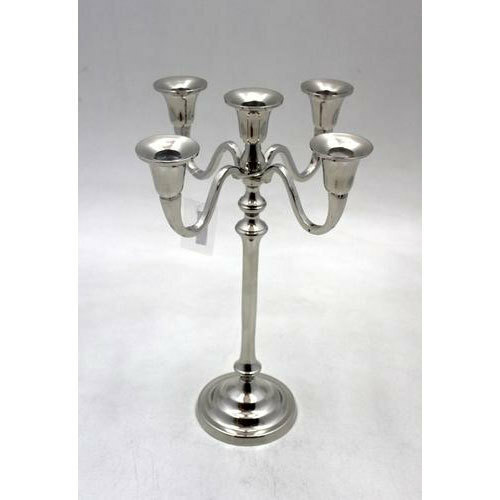 Designer Candle Stand is in huge demand in the market due to high quality and durability. 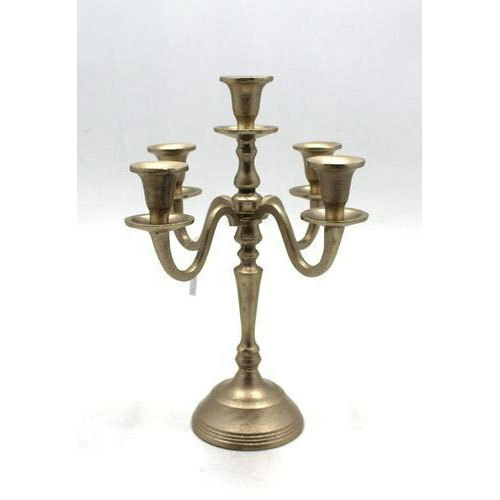 With years of knowledge and understanding in this realm, we are betrothed in offering a wide assortment of Brass Plating Candle Stand. 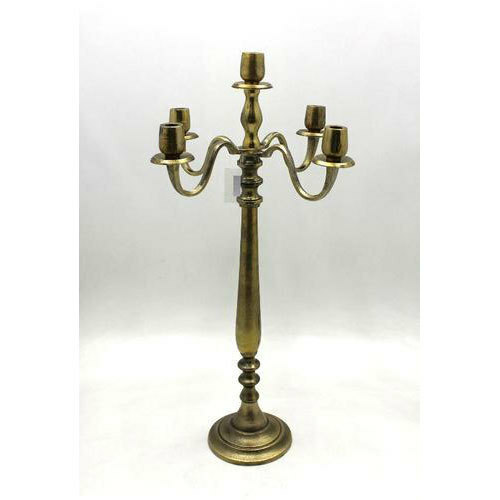 Owing to the expertise of our skilled and experienced professionals, we are able to offer an extensive range of Candle Stand which is manufactured according to set industry standards. 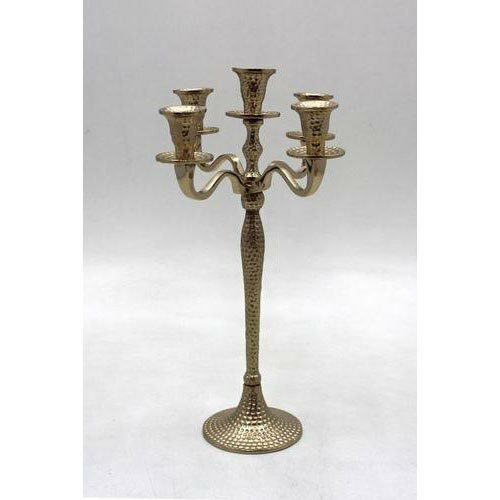 Our company is widely appreciated in offering Five Arms Candle Stand With Matt Brass Plating Finish to the clients. 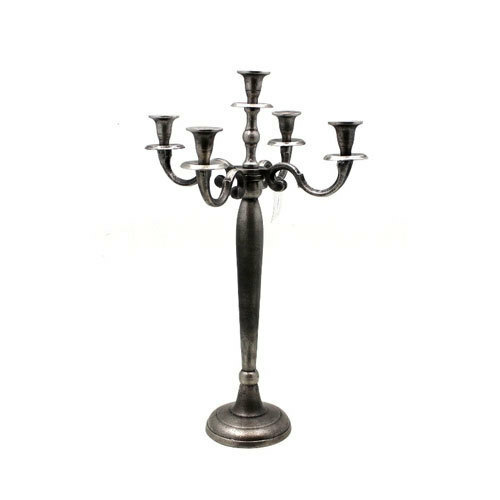 Our company is widely appreciated in offering Nine Arms Candle Stand to the clients. 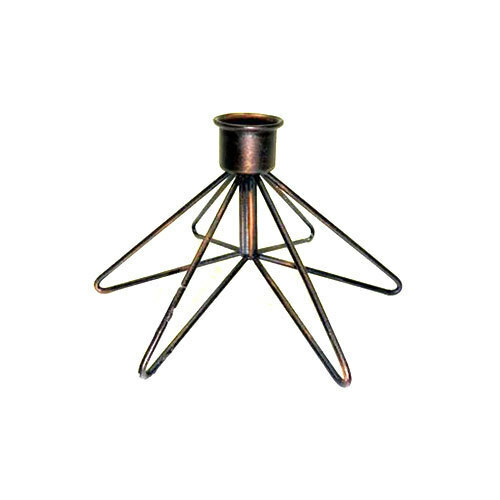 Our company is widely appreciated in offering Floor Candle Stand to the clients. 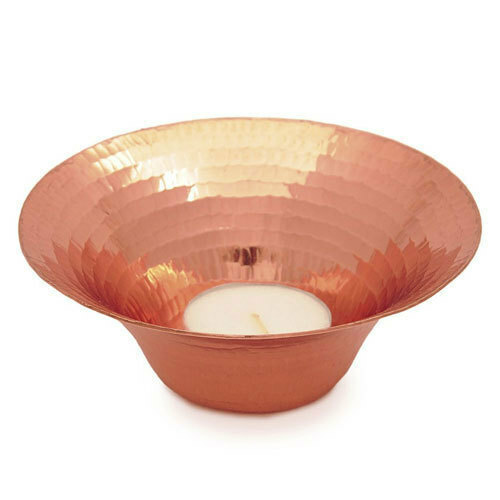 We have been successfully operating in the industry by offering our utmost quality Table Top Candle Holder. 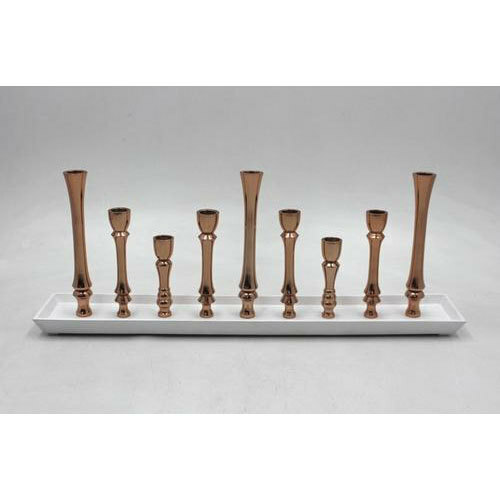 Our company is widely appreciated in offering 5 Arm Candle Holders to the clients. Our company is widely appreciated in offering Candle Jar Holder to the clients.